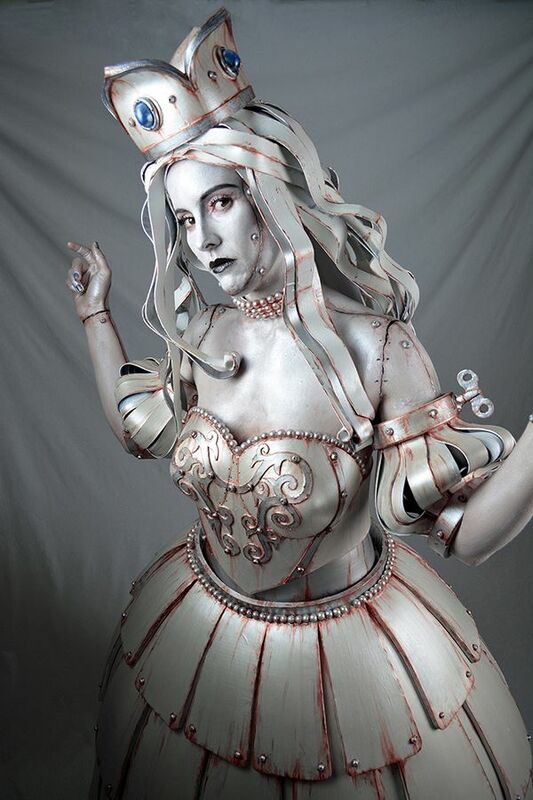 This steampunk White Queen is pretty incredible, right? 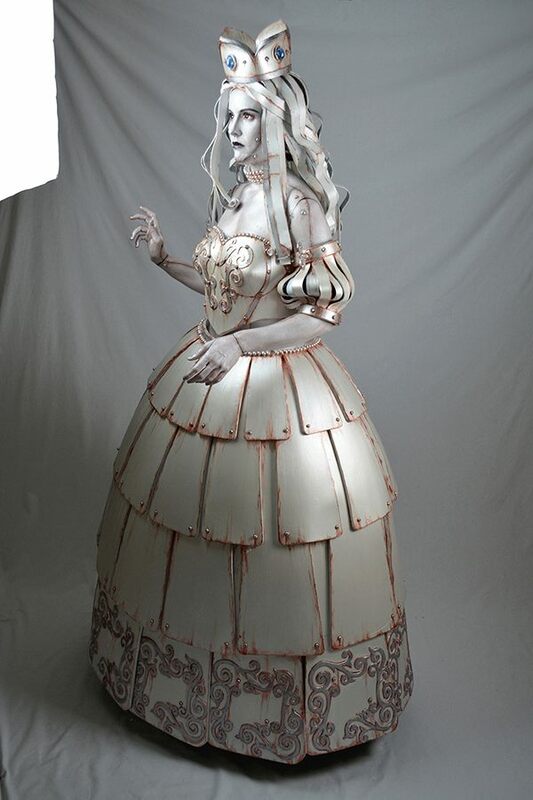 This piece took Jodie 6 weeks and is entirely made of foam, including the wig. She contacted us all the way from Australia. We are so thrilled that our little page crosses nations and appreciate her reaching out to us! Let’s help her boost her votes, shall we!? ?